Remember Me is an action-adventure game by Capcom and French developer DONTNOD Entertainment. The game follows Nilin — a fugitive memory hunter with the ability to hack into others’ minds and their alter memories — as she struggles to unravel the truth behind her own forgotten past. 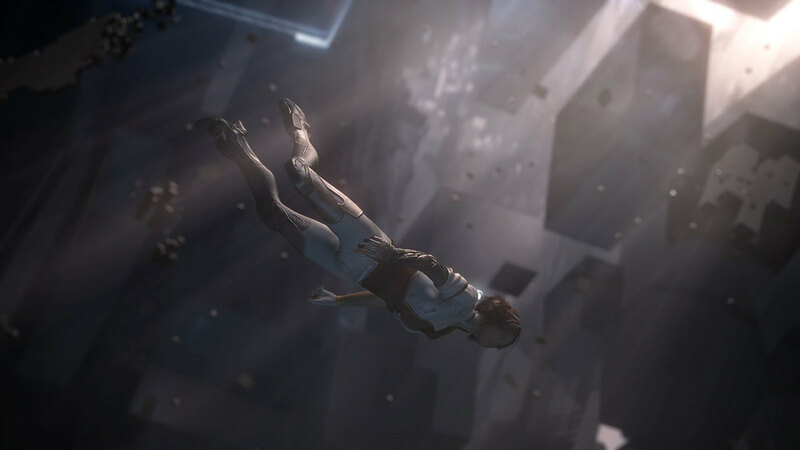 Sequence partnered with director Dominique Carrara to produce four key cinematics, including the game’s intro and ending. Remember Me has since been praised for its strong atmosphere and aesthetic.